Google is getting into a whole new business that would help us to see the world in a new dimension and free us from all gadgets we carry we today. Google Glasses is a wearable tiny computer that brings information in front of your eyes and lets you interact with it using voice commands. 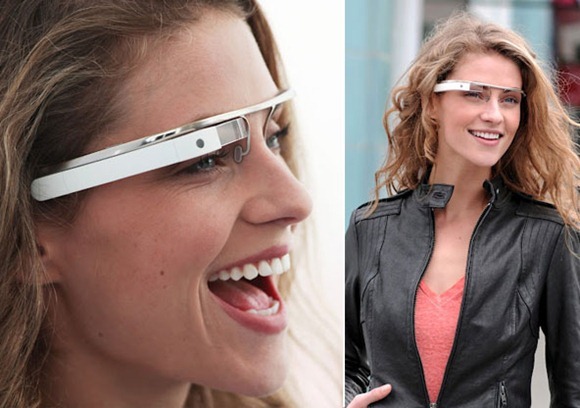 It’s a kind of glasses(spectacles) that you can wear to see and interact with the world in a new way. By the way these glasses are not heavy head mountable stuff, they are very tiny one and look beautiful too. Check out the embedded video demo released by Google to see them in action and for sure you are going to be amazed. Last year December 9 to 5 Google posted details about this secret project and NY Times says that these glasses would be available to everyone at affordable cost, anywhere between $250 and $600. It is powered by Android OS and the contains a GPS, motion sensor, camera, voice input & output devices. Check out Project Glass for more details. Its a marvelous thing for the future.